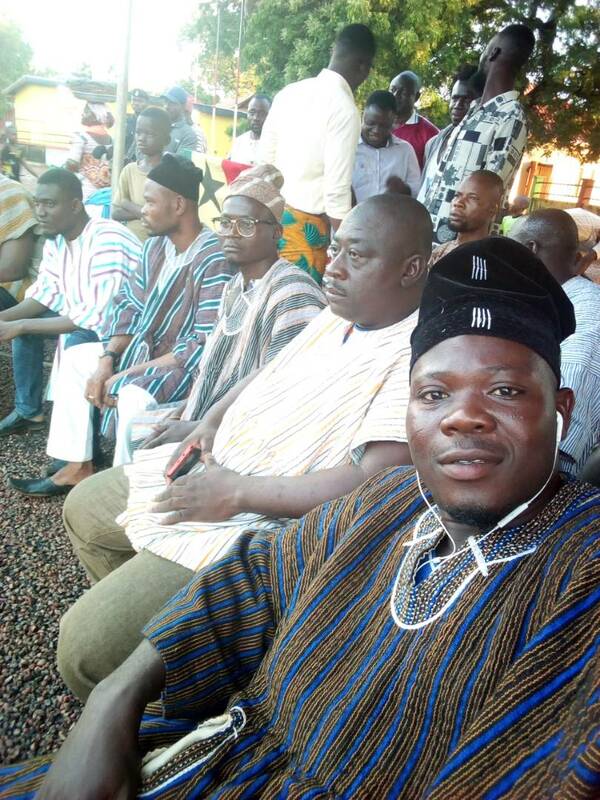 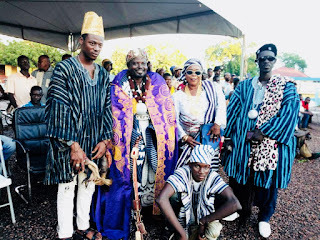 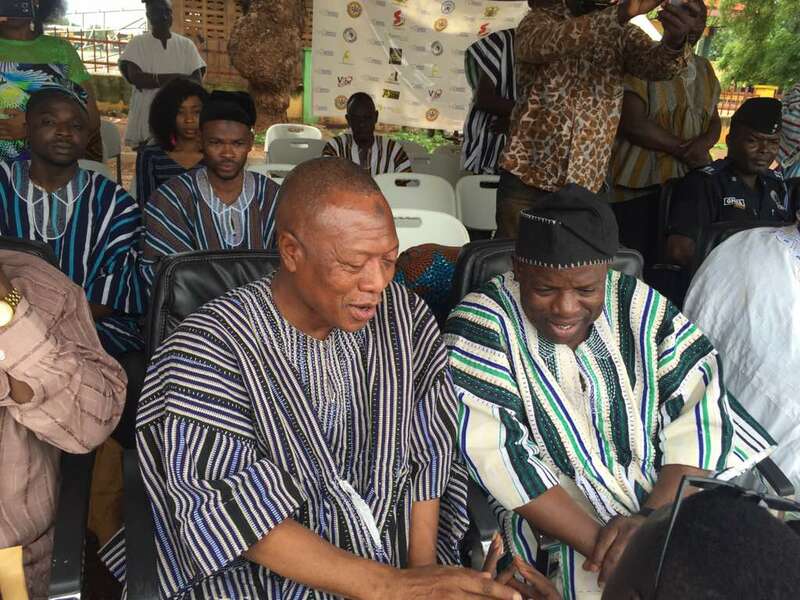 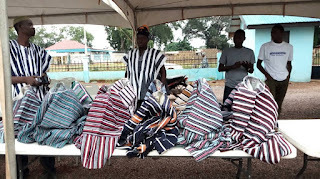 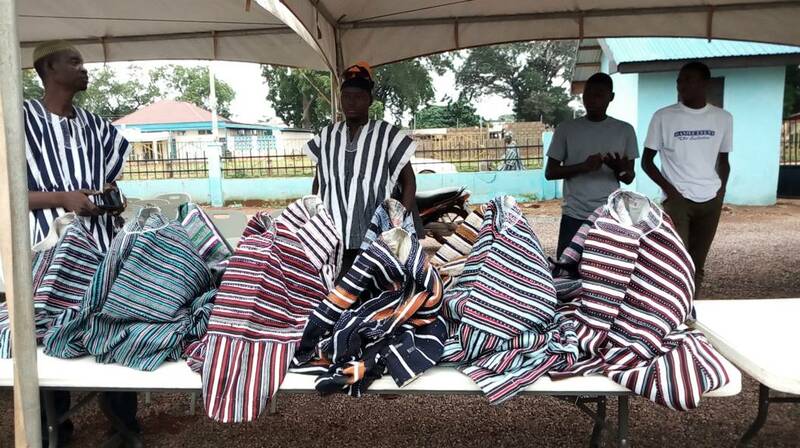 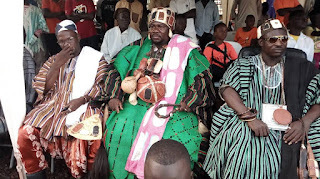 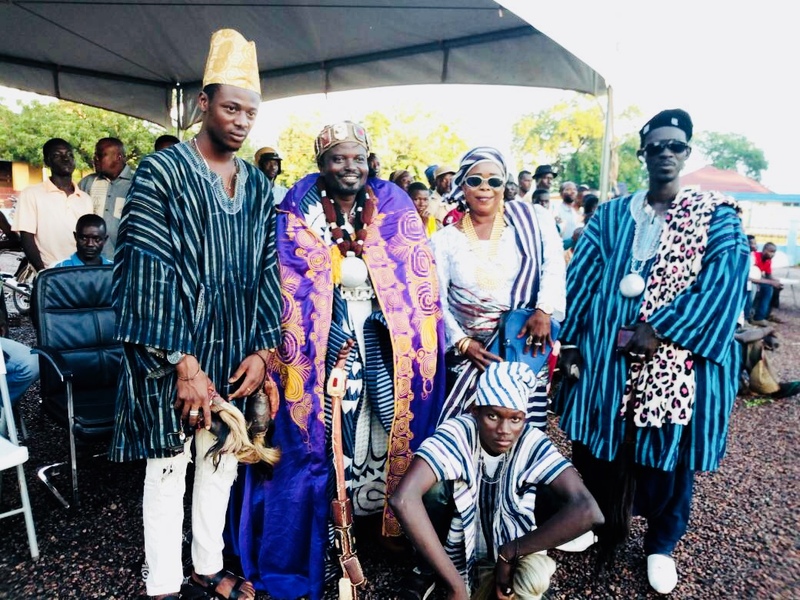 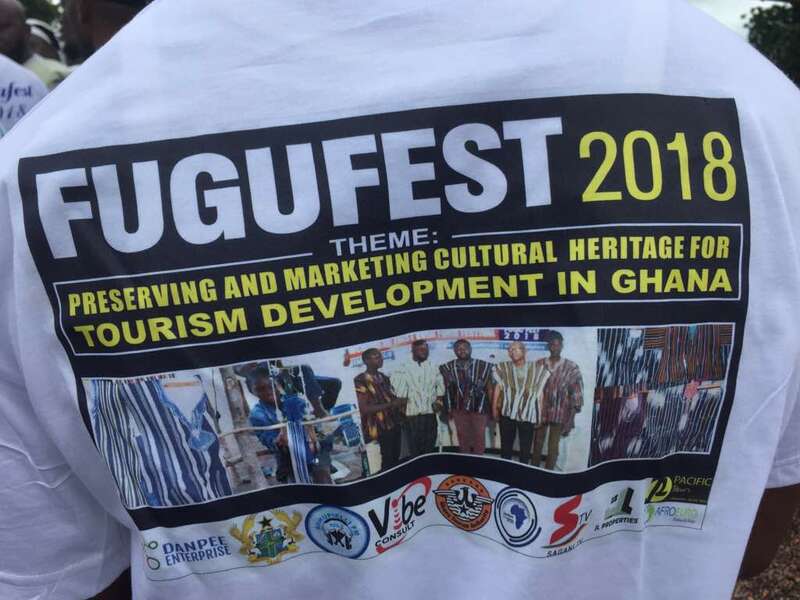 GHANA — The maiden edition of the Fugu Festival was held in Jubilee Park, Tamale, the Capital of the Northern Region on Saturday, August 25 - 26, 2018. 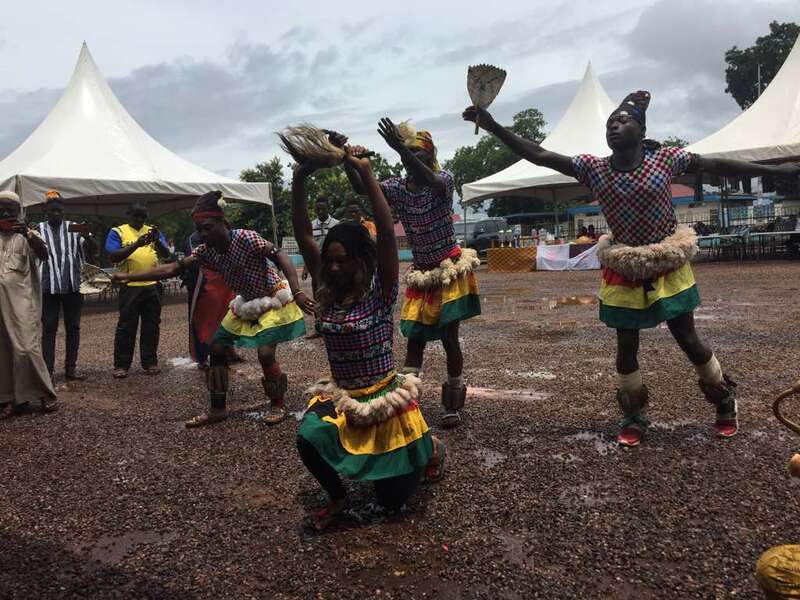 Themed: “Preserving and Marketing Cultural Heritage for Tourism Development in Ghana.” The maiden occasion was really great event with an exhibition of culture and the only smock in the North of the Gold Coast. 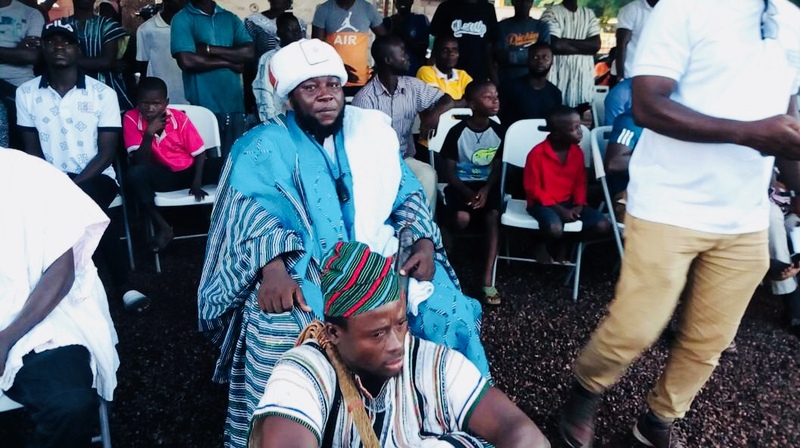 The Festival was enriched with the presence of the Northern Region Minister, Hon Salifu Saeed and Chiefs from the region. JL properties, Pacific Tours, Ghana Tourism Authority (GTA), AfroEuro Foundation, Northern Regional Coordinating Council (NRCC), Vibe Consult, Ndewura Travel & Tours, Suhupieli FM, Sagani TV, et al. The CEO, DANPEE Events, Danjumah Lukman Sayibu told Godfreytimes that the festival was a great success given the fact that it's the first edition. 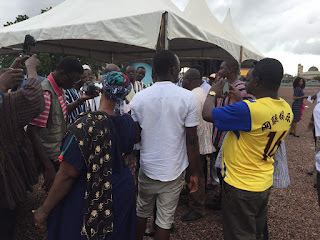 “The event was a great success given the mammoth crowd that grace the occasion that is the first of it's kind in the Northern Region. 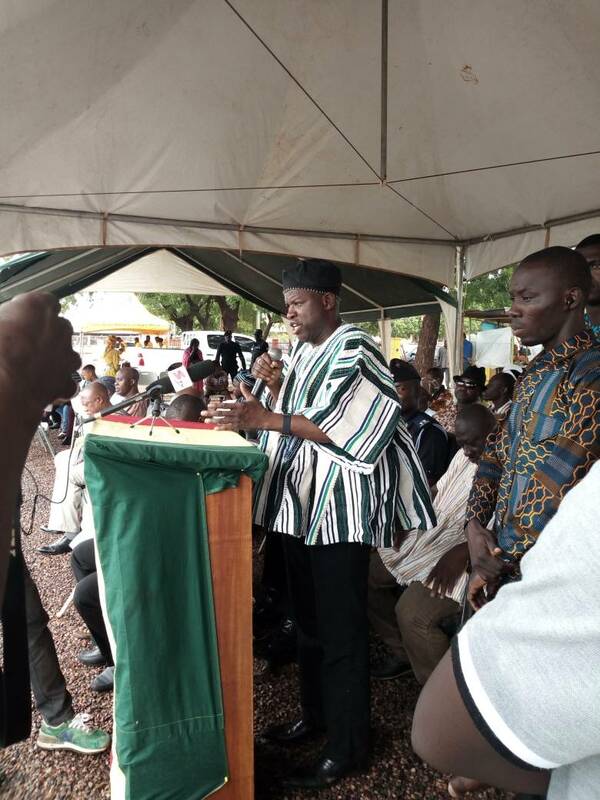 “It is going to be an annual event and talks to ensure that is already ongoing”.